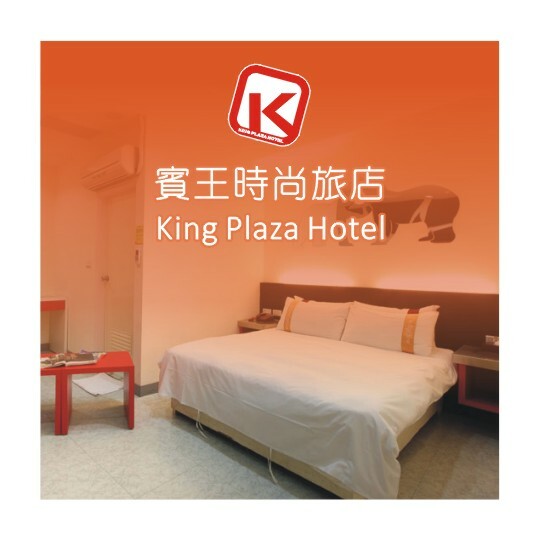 King Plaza Hotel Taipei is a modern retreat in the bustling Taipei City. 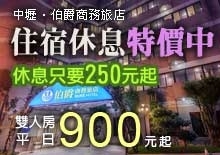 With MRT Zhongshan Station just about a 10 minute walk away, the hotel allows guests to discover Taipei easily. 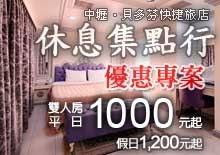 Also, the hotel’s central location offers great ease in accessing to major attractions, shopping and business stops of Taipei include Taipei Confucius Temple (2.4km/8mins drive), Ximending(1.3km/7mins drive), Museum of Contemporary Art Taipei (1.1km/4mins drive), Shinkong Mitsukoshi department stores (800m/11mins walk), andDihua Street (400m/5mins walk). Also, Ningxia Night Market is just about 100m/1min walk for you to sample all kinds of Taiwan snacks that will surely make your Taipei travel an unforgettable one. 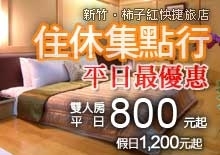 The hotel’s central location in Datong District of Taipei City allows you to discover Taipei conveniently. Opened in 2013, King Plaza Hotel Taipei is part of Rui Shi Business, offering stylishly designed rooms appointed with modern details. Bottled water, internet access (charge may apply), LCD TV, and toiletries are some of the friendly amenities that the hotel offers to welcome your stay. For your extra convenience, self-service Laundromat and inhouse breakfast are provided to make your Taipei accommodation experience a pleasant one. 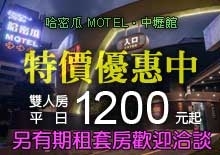 Nicely positioned in Datong District of Taipei City, Taiwan, with MRT Zhongshan Station nearby, guests of King Plaza Hotel Taipei may simply visitTaipei World Trade Center (TWTC), Taipei International Convention Center (TICC), Xingtian Temple, Guanghua Market, Taipei 101 and many others in short MRT rides. For guests continuing their trip to other Taiwan destinations, Taipei Main Station and Taipei Bus Station are just about one kilometer away for high-speed rail, train and bus. As for international travelers, Taoyuan International Airport is about 45 kilometers away, and Taipei Songshan International Airport about 5.3 kilometers away for you to connect flights without hustle and bustle. 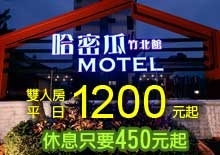 With major transportation links nearby, this Taiwan hotel makes your Taiwan travel an efficient one.